I’M Image and you are too! 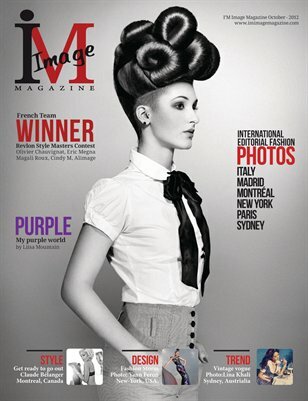 I’m Image Magazine is a magazine that is born from the need to create and share images and ideas on fashion, design, style, beauty and lifetsyle. Our goal is to display images taht inspire.